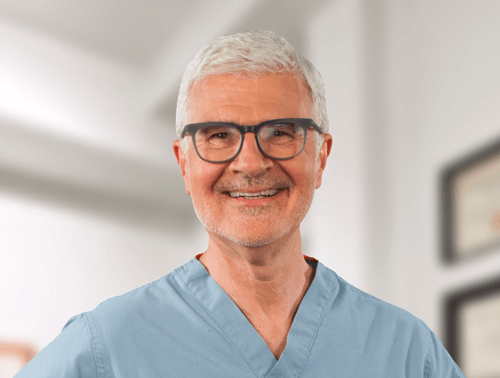 Dr. Steven Gundry is a cardiologist, heart surgeon, medical researcher, and author. 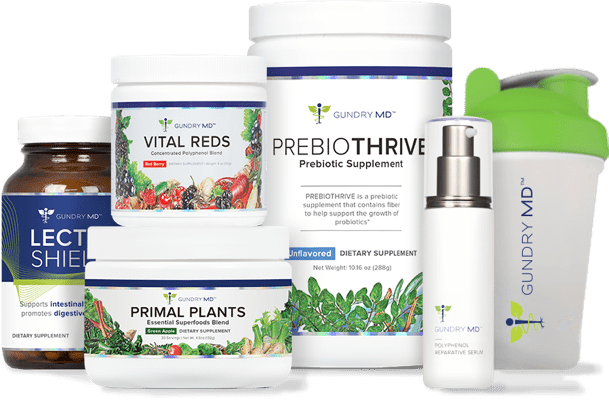 During his 40-year career, Dr. Gundry has performed 10,000 surgeries and developed patented, life-saving medical technology. After discovering how diet could help his patients avoid surgery, he wrote the book, “Dr. Gundry’s Diet Evolution” in 2008 which outlines his unique nutrition plan for wellness. In April 2017, he released his second book, “The Plant Paradox” that further refines this revolutionary eating program, helping tens of thousands lose weight and reverse disease. His latest book is now a New York Times bestseller. 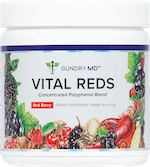 I have been using Vital Reds for about a month and have noticed that I have much more energy throughout the day and no afternoon ‘crashes’! I’m very impressed with the taste – great! Thanks! I love Vital Reds! I can tell by the flavor that it is made with real fruit. I look forward to starting out my mornings with a glass of Vital Reds. I have noticed that this drink curves my desire for sweets through out the day, and a definite increase in my energy level. 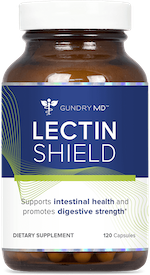 I haven’t felt sluggish for three weeks now. I have even noticed that my short term memory has improved as well as my ability to sleep better at night. I will definitely continue to use Vital Reds as part of my daily life. Thank You Dr. Gundry!!! I am so impressed with this stuff! I have been able to quit sugar and sodas with minimal effort. I have energy all day long. 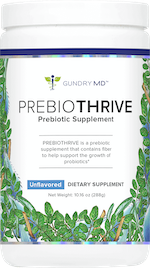 I have tried so many vitamins, supplements, doctors, that I can’t even count to try to give me energy. I thought it was just the way I was born. Finally something I just drink and that’s it! I love it!! !